Only a view visitors get lost „enough“ to finish here in San Pietro di Castello. Actually a pity, as the Basilica is really worth a visit; not only because of its very idyllic park, but also because of its history. 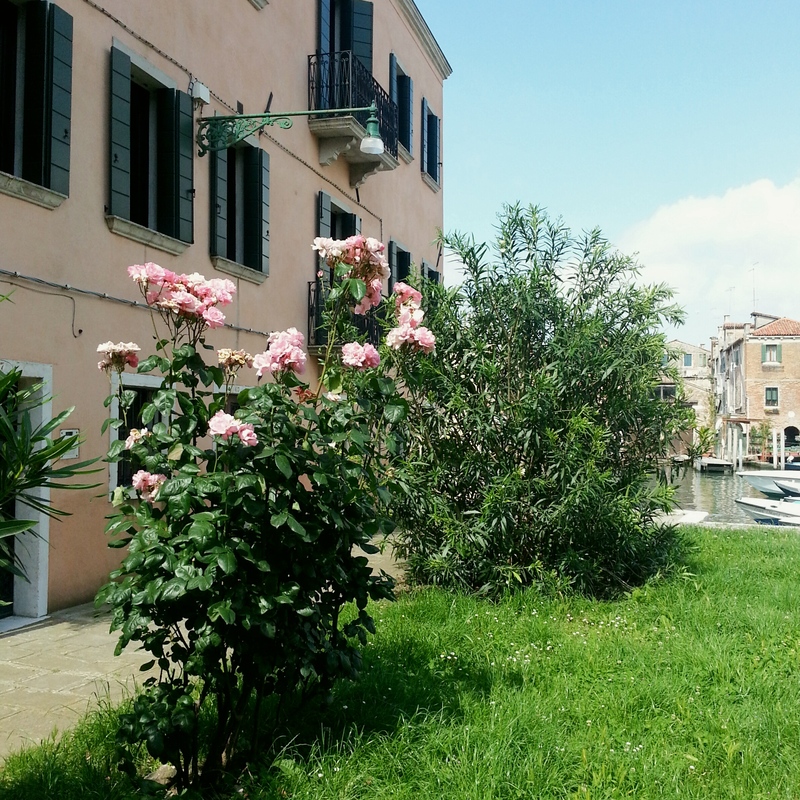 When the city of Venice started to develop in the lagoon, San Pietro di Castello was already a bishop’s see (775 until 1451) under the patriarch of Grado. It then became the see of the patriarch until 1807, when the St. Mark’s Basilica was accorded this honour. The first church to see daylight in this very same place was consecrated to the Saints Sergio and Bacco, whilst the second church, built in the very same place under the bishop Magno in the 9th century, was consecrated to Saint Peter. Today‘s facade was built by Francesco Smeraldi (end of the 16th/beginning of the 17th century) who based his work on a project of the famous architect Andrea Palladio (1556). The seat of Saint Peter in Antioch. 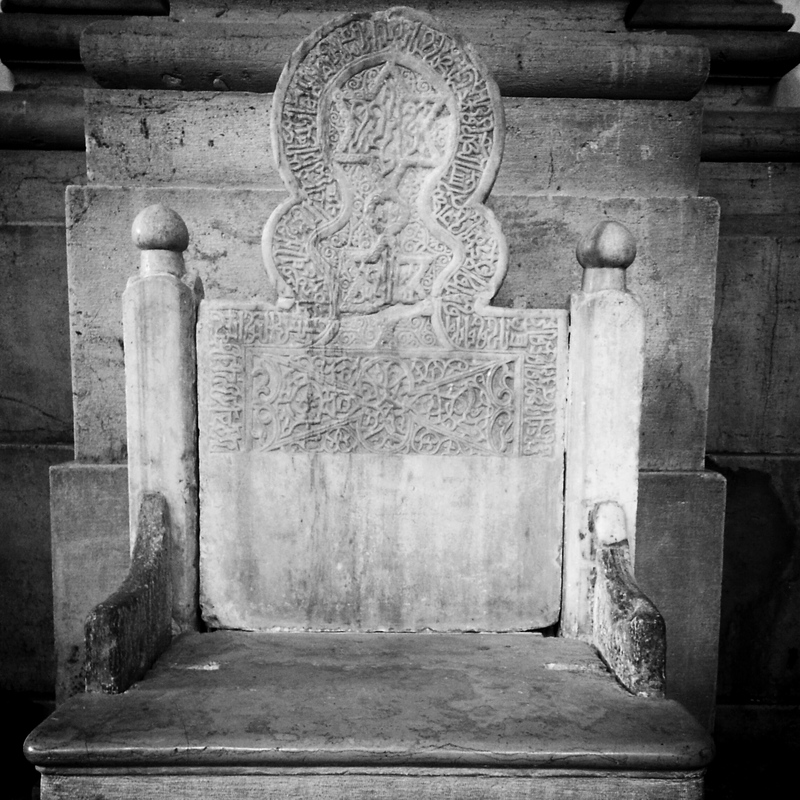 According to a legend, the Holy Grail was hidden in this very same seat (to bring it safely to Europe; it was then kept by Fredrik II in Puglia) that was probably built in the 13th century using an Arabic sepulchral stele (thus the inscription taken from the Koran). 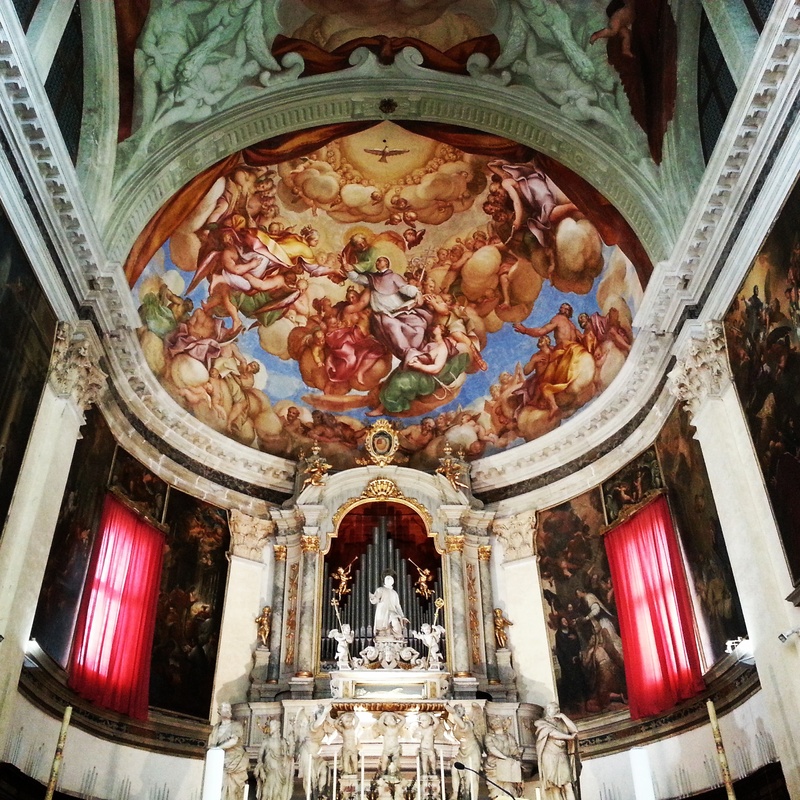 Furthermore, Vivaldi received his ordination to the priesthood here. 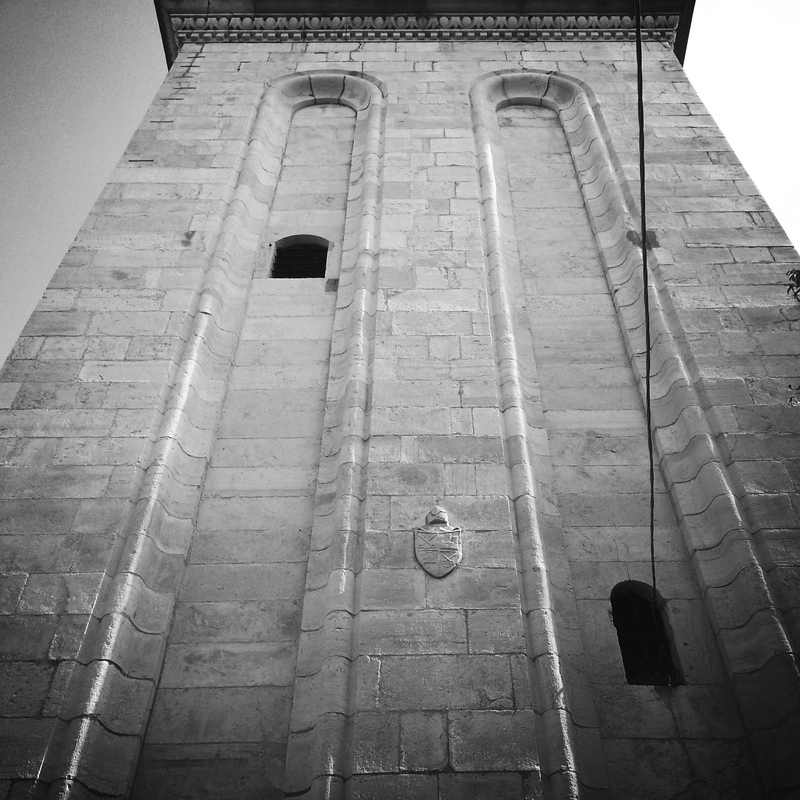 Have you noticed the beautiful Renaissance style clock tower? It was built by Mauro Codussi (1482-90) and stands out because of the material that was used to built it (Istrian stone). How many clock towers have you seen in Venice that were completely built in this material? 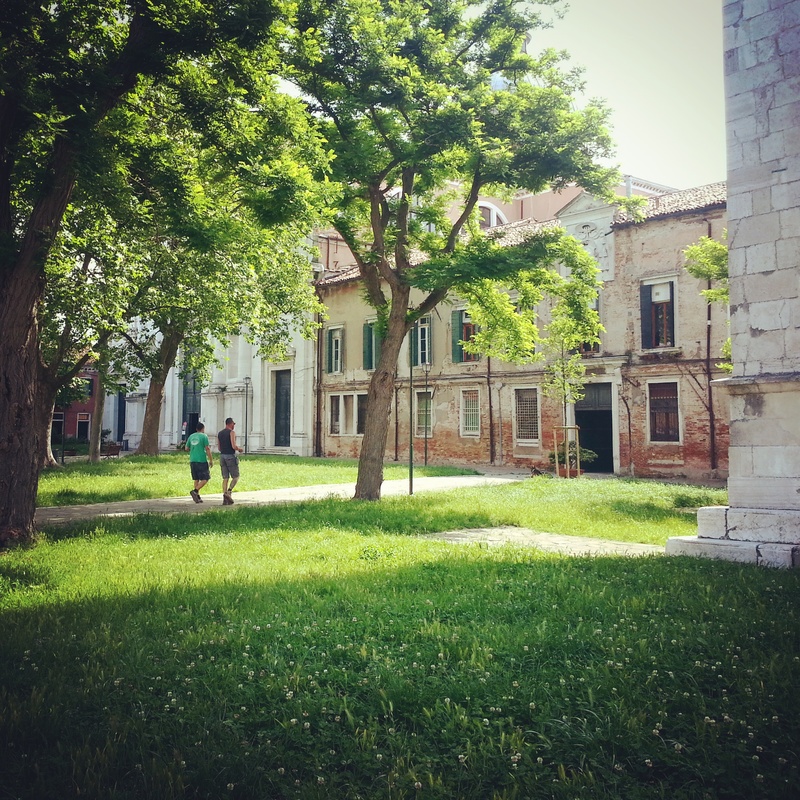 Venetians organize a fair, „Festa de San Piero“, in this square. This year from the 29th of June – 3rd of July 2016.